Resampler is a unique Reason Rack Extension providing aliasing distortion and quantization, commonly referred to as bit crushing. 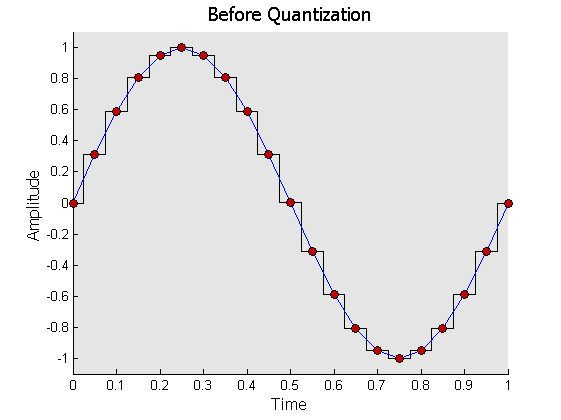 The Resampler goes beyond the typical fixed rate resampler and simplistic quantizer found in most Bit Crushers, providing flexible algorithms used in modern DSP applications. It’s the only Bit Crusher you’ll need for your studio. Own Reason? Resampler is available for free trial and purchase in the Propellerhead Shop. Resampling changes the audio sample rate from one rate to another. 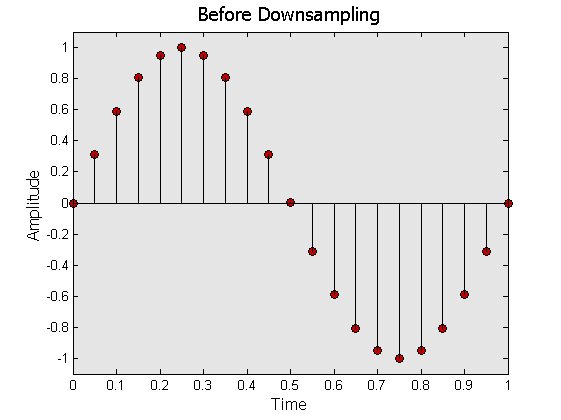 When the rate is changed to a lower value, called downsampling, some high frequency parts of the signal are lost. Also, some amount of aliasing distortion occurs, dependent on the quality of the algorithm. 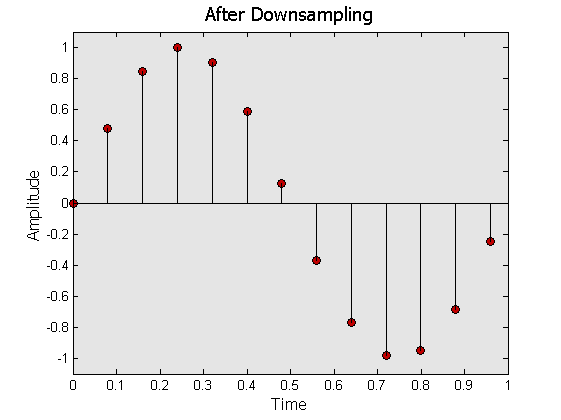 A low downsample rate with a simple algorithm results in a lot of digital distortion. An upsampling algorithm is needed to get the audio stream back to it’s full rate. This algorithm impacts the sound with its own flavor of aliasing. The Resampler is also a quantizer. 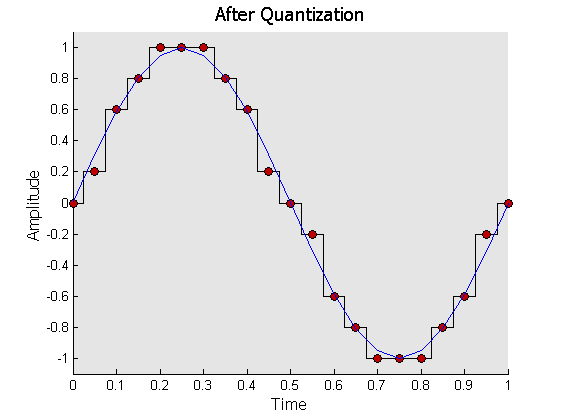 Quantization changes the number of possible volume levels, also called amplitude levels, in a signal. Typically, it would be best to have as many levels as possible to provide a high quality recording. When only a limited set of numbers are used to encode the amplitude, distortion, fuzz, and other interesting sounds result. Resampler has CV inputs for Sample Rate, Bit Depth, and Dry/Wet and CV outputs for the Pitch and Volume envelopes. Converting Pitch and Volume to CV is one of the hidden treasures of Resampler. Already have Resampler? Check out the tutorials.